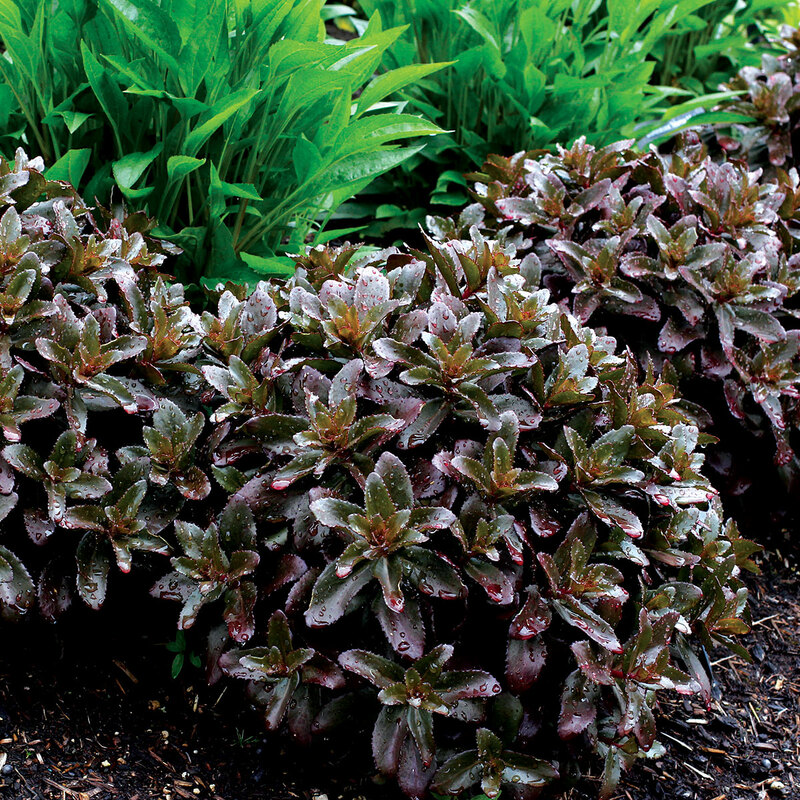 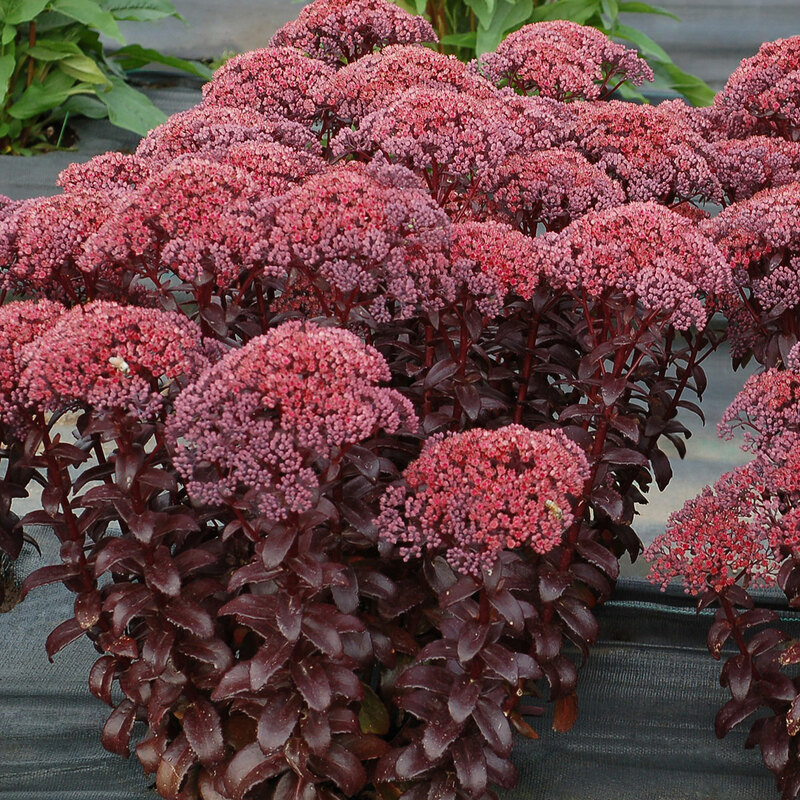 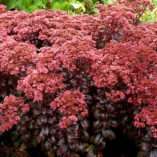 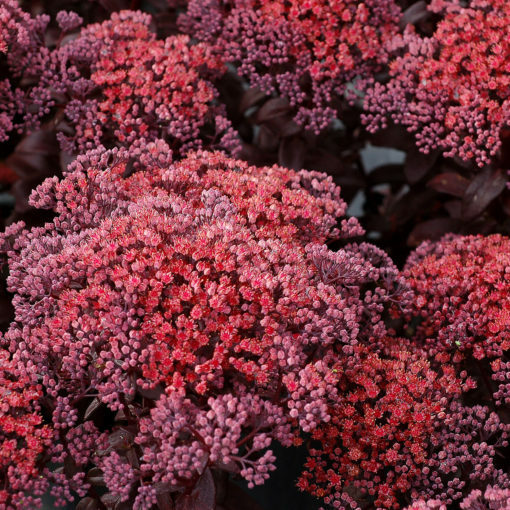 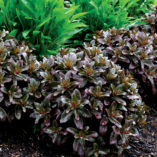 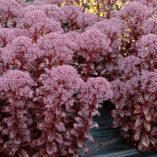 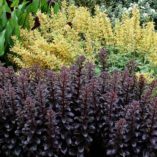 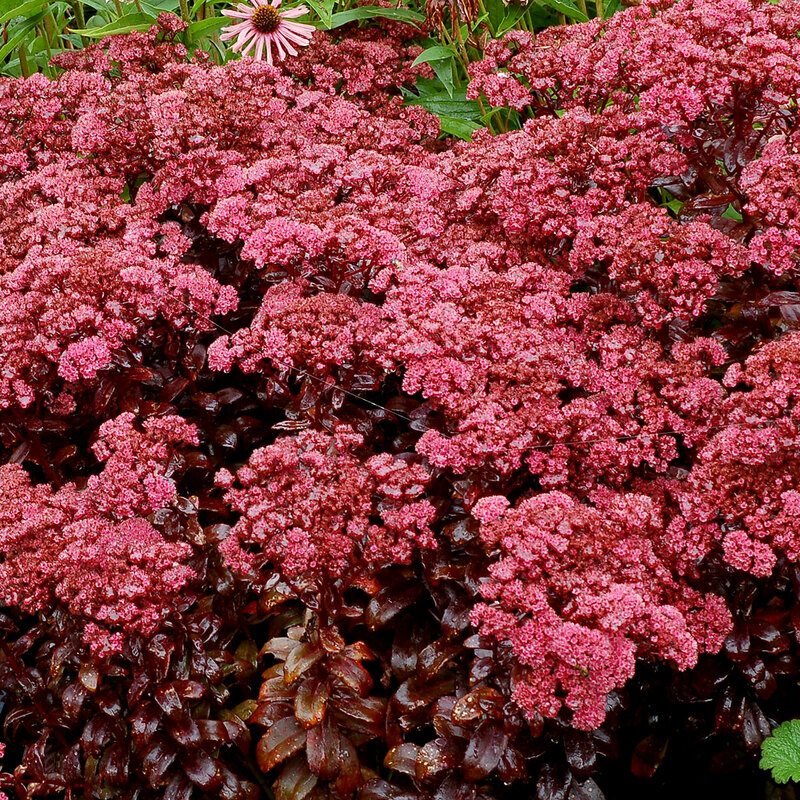 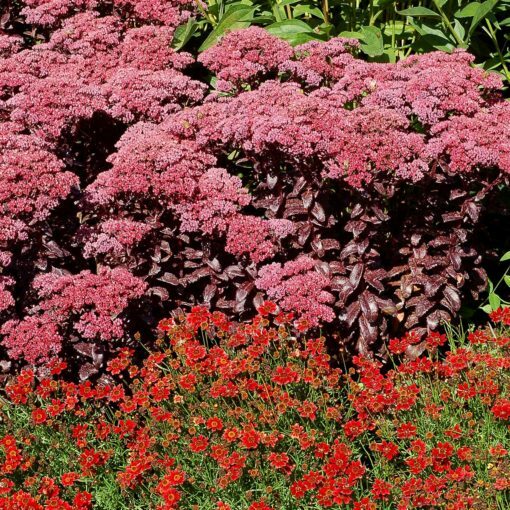 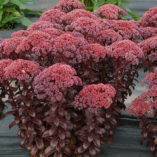 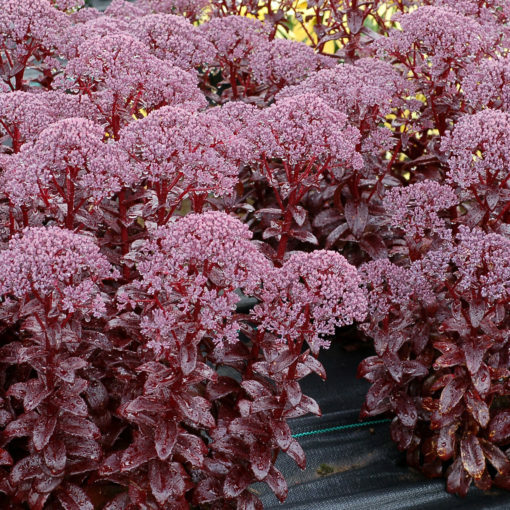 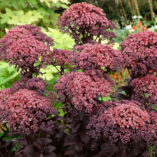 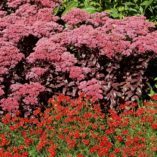 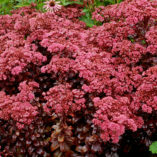 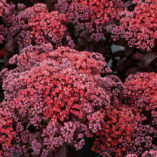 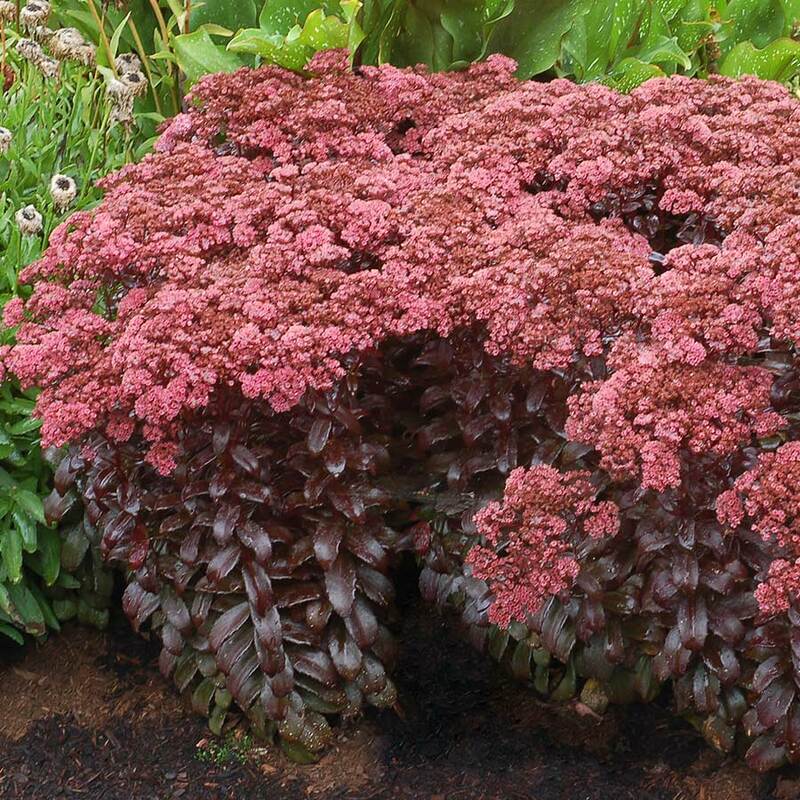 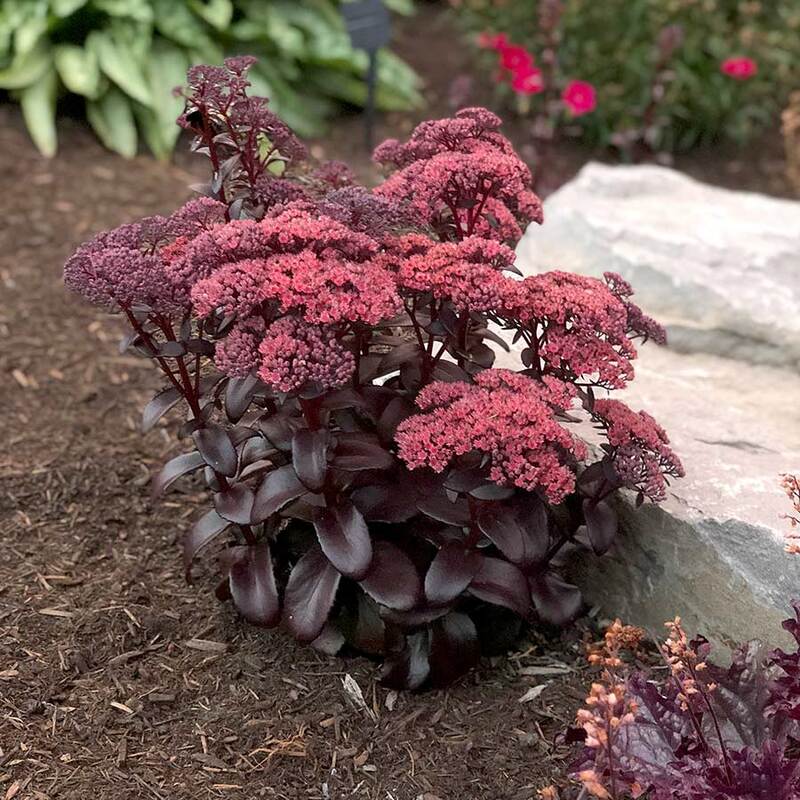 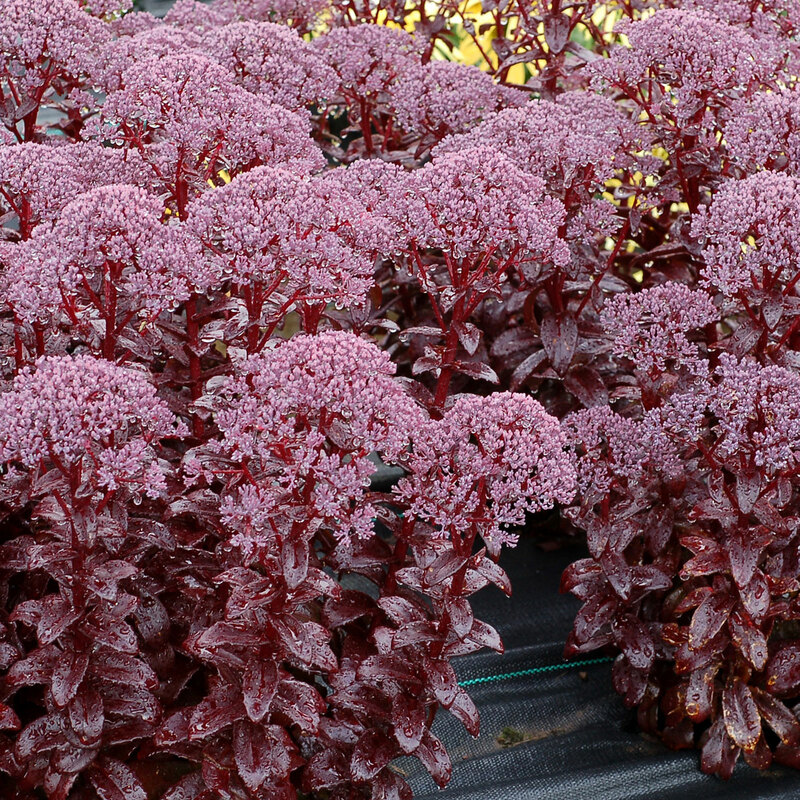 Sedum ‘Dark Magic’ | TERRA NOVA® Nurseries, Inc. 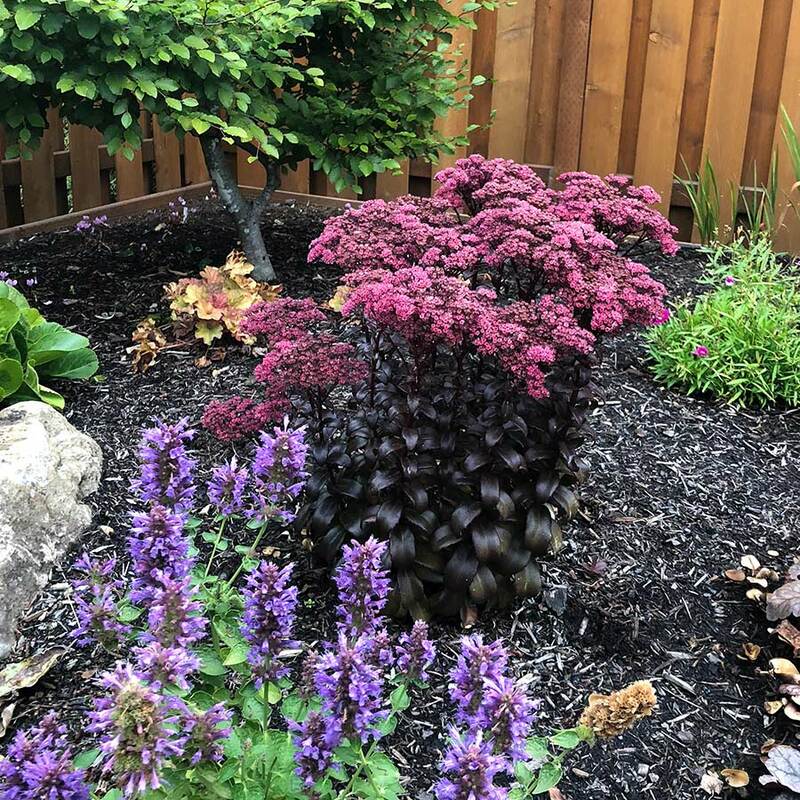 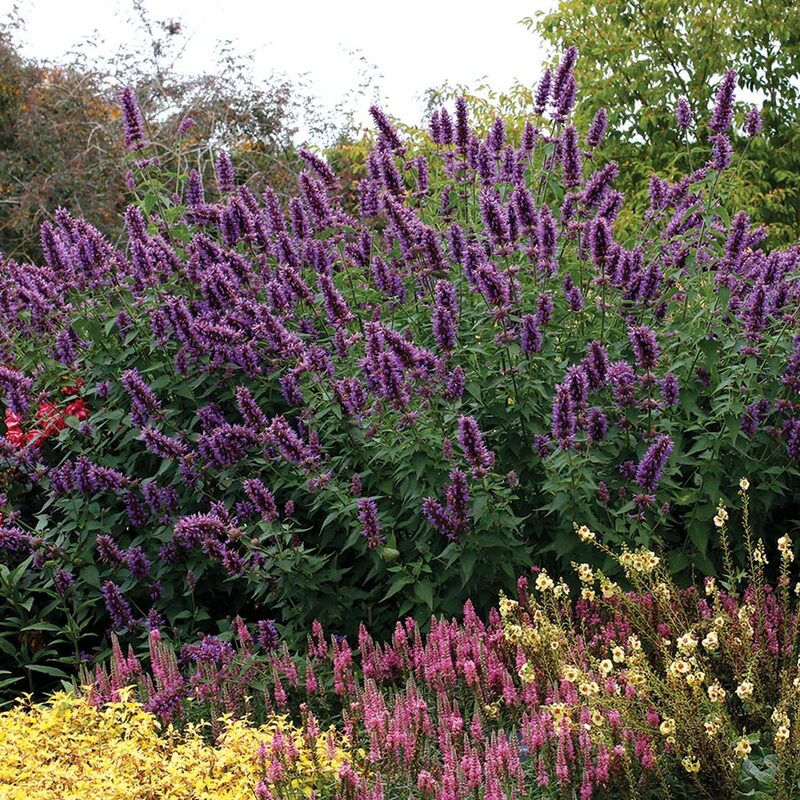 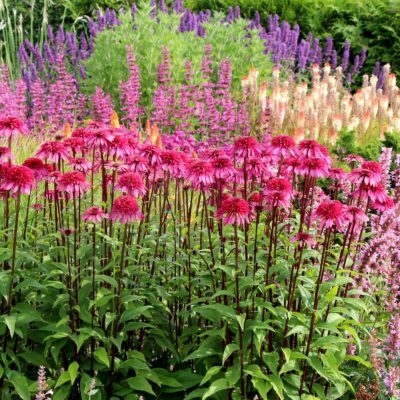 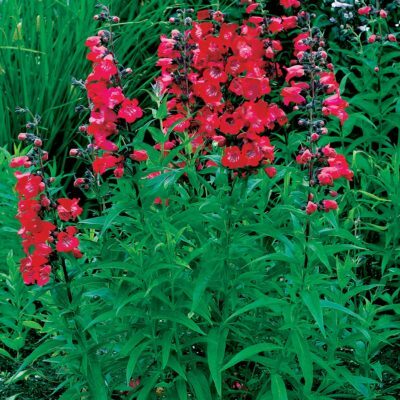 It has to be dark magic to give so many great characteristics in one plant – amazing huge inflorescences, a short and very upright habit, glossy purple black leaves, dark pink flowers, and multiple crowns. 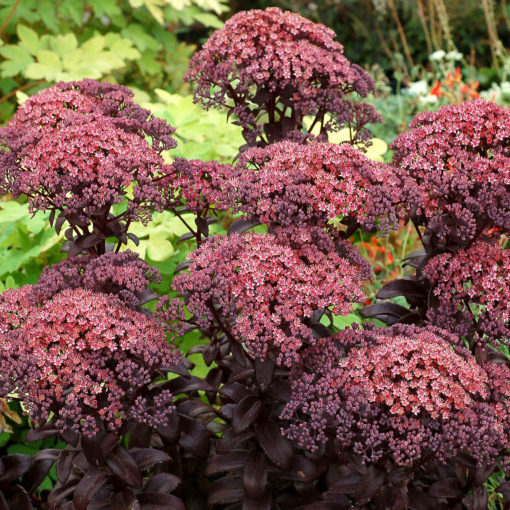 In addition, 'Dark Magic' has been remarkably disease free and long-lived. 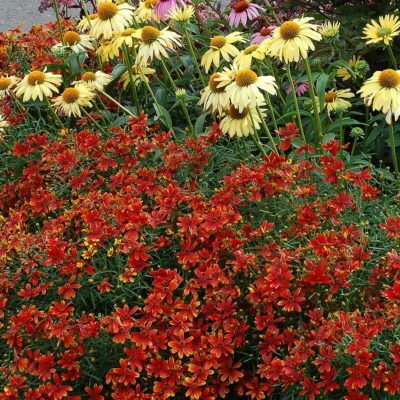 12" / 20" / 15"
A favorite! 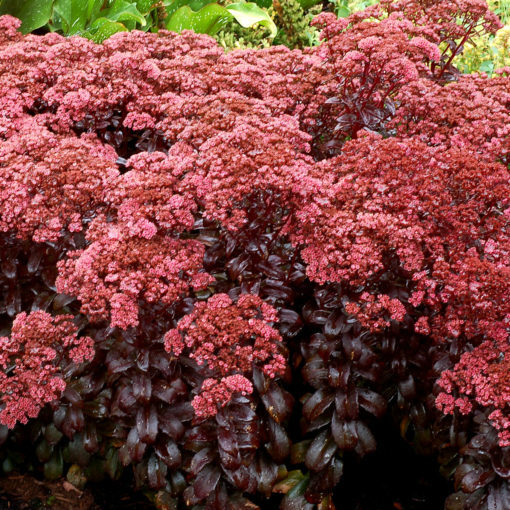 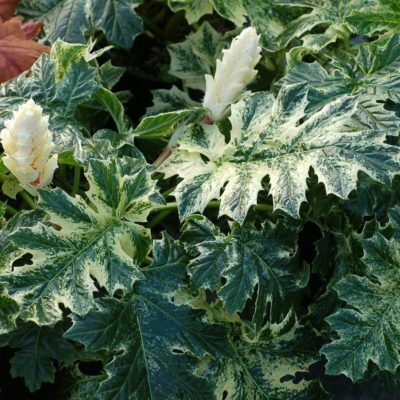 Compared to 'Raspberry Truffle', 'Dark Magic' has darker leaves, is narrower, has more stems from the base, and much larger inflorescences.